This excursion will be a deep breath with beautiful views, for the nature and history lovers. What level of physical activity should travelers expect? Easy at Mirepoix and Foix, most travelers can participate. It is challenging at Montségur, travelers need to have a good physical fitness level for this hike. Good walking shoes are mandatory. 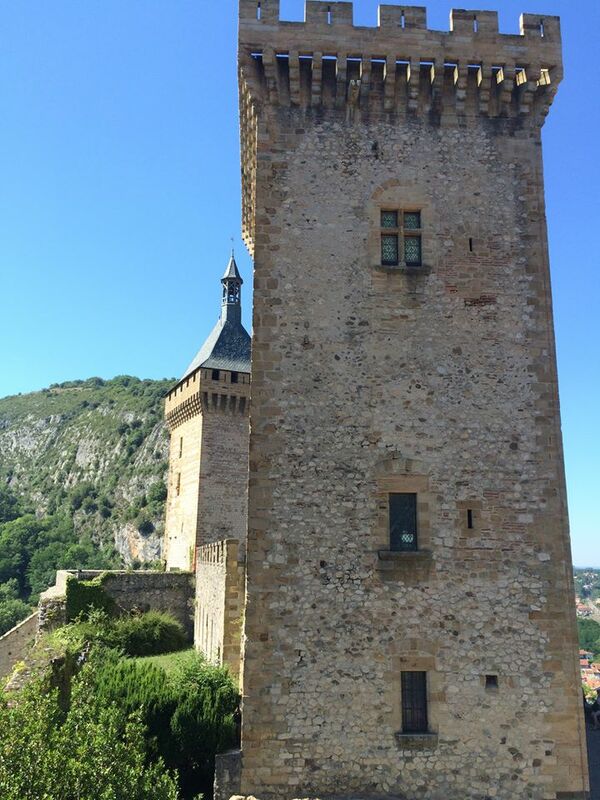 Our first stop is Foix. The city is dominated by its magnificent castle which stands on a rocky outcrop; a testimony to the glorious past of this medieval town. With it’s imposing walls and three towers, it has defied wars and time. As there is a long drive, we don’t stop in a restaurant. Please take a sandwich for a picnic. We then drive to the Château de Montségur, where the last stake of the Crusade against the Cathars occured in the 13th century. 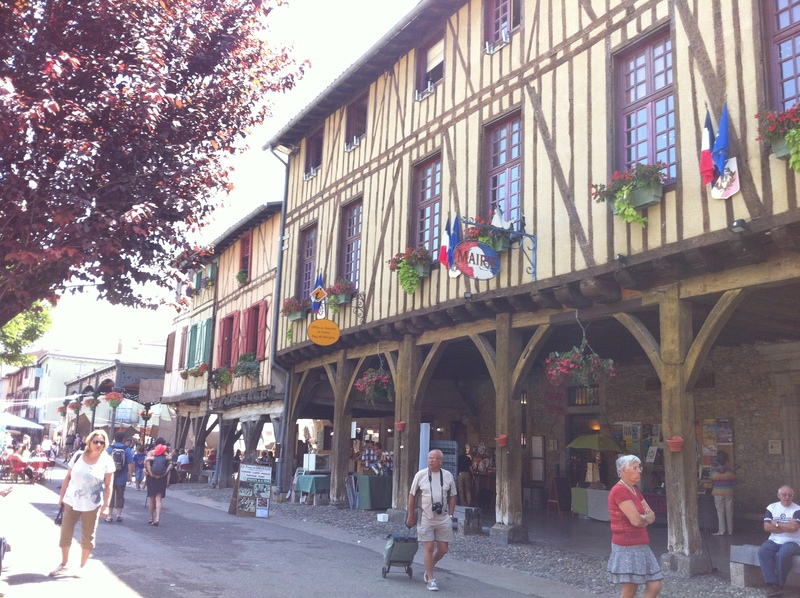 Next stop is Mirepoix, a beautiful medieval village dating from the 10th century. The large central square is flanked by a magnificient covered arcade, created by half timbered houses supported on wooden pillars.